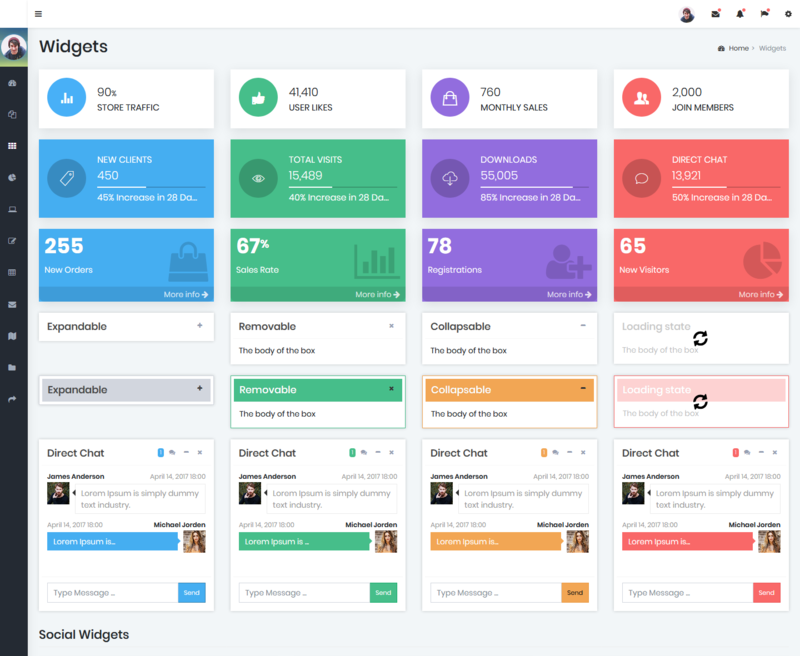 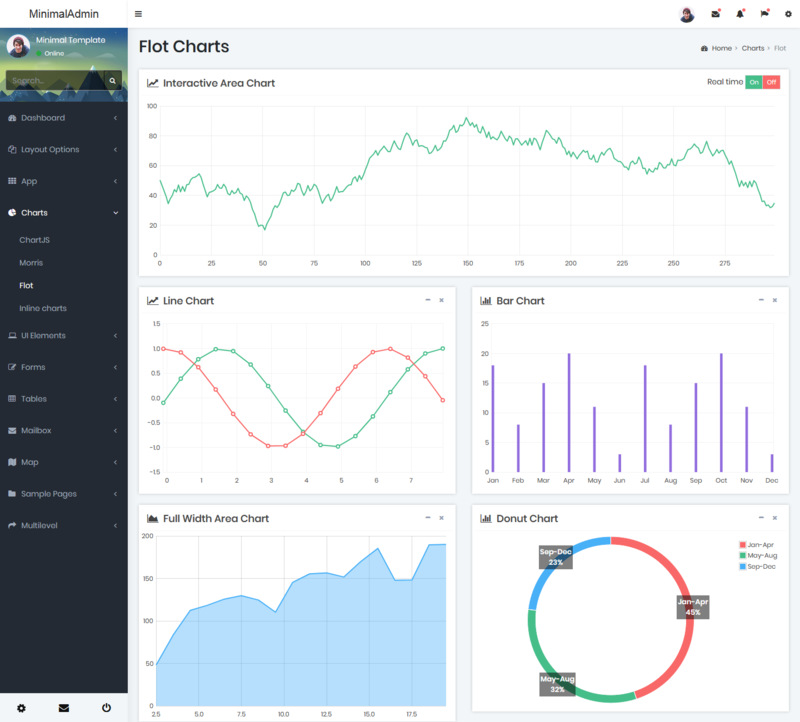 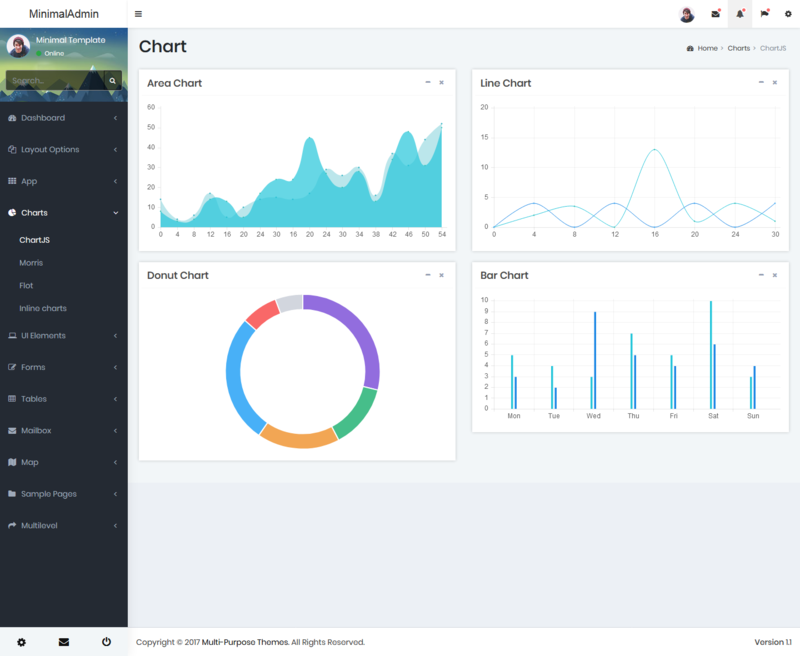 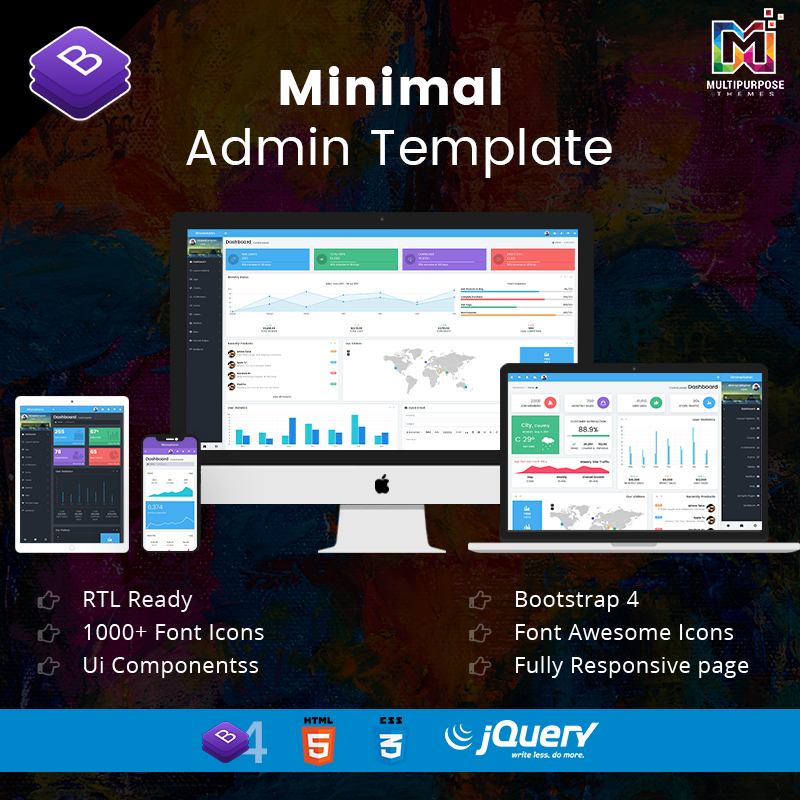 Minimal is a Premium Admin 4 Dashboard template with modern design concept. 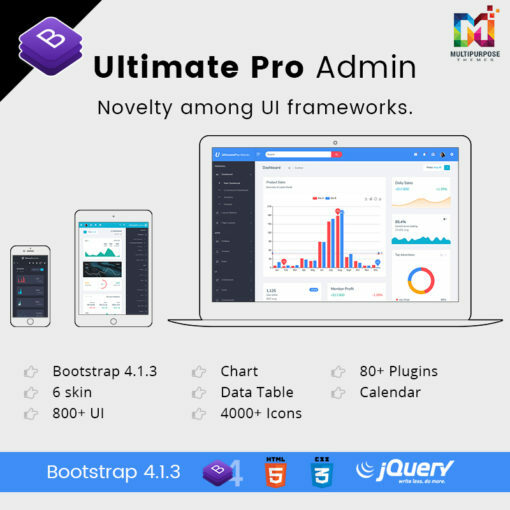 Minimal – Responsive Bootstrap 4 Admin Dashboard & WebApp Template is suitable for all. 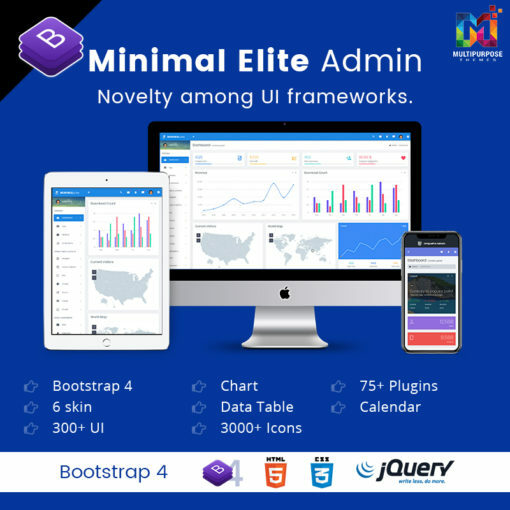 Works on all major web browsers, Desktop, iPhone, iPad, Tablet and all other smart phone device. 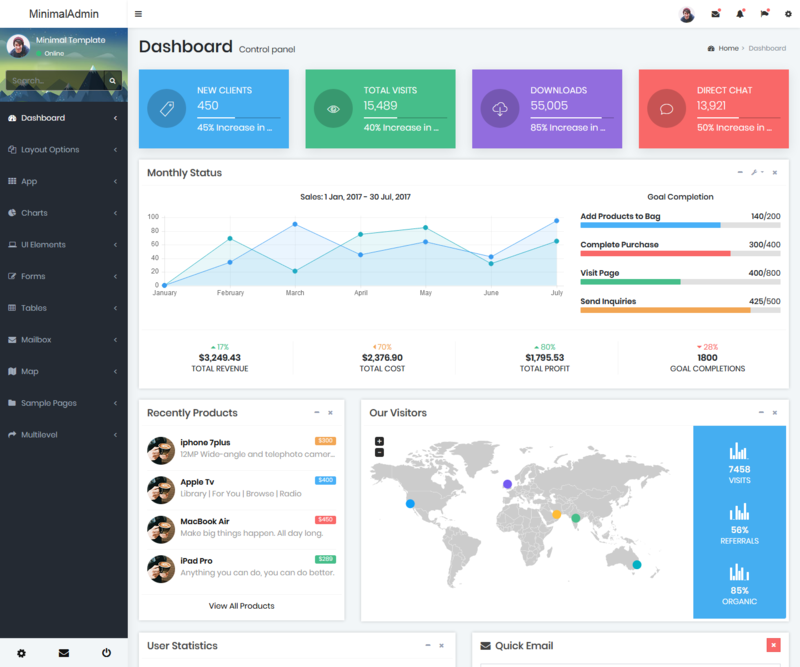 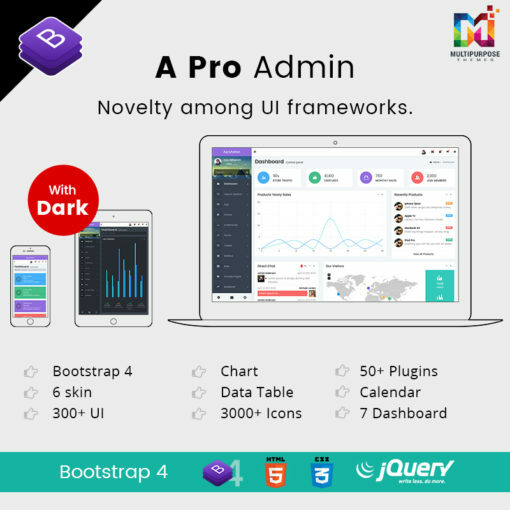 Try Minimal – Responsive Bootstrap 4 Admin Dashboard & WebApp Template. 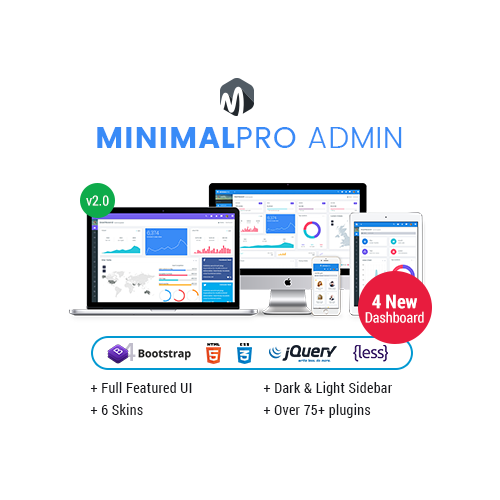  40+ Integrated Plugins, 100+ Pages, 1000+ Font Icons, 200+ UI Components & much more.